Firstly good morning from somewhere over Asia at around 36,000 feet. I am writing this morning from an Emirates A380 as I fly home from Bangkok. I love the unlimited Wi-Fi on Emirates for Business and First class! 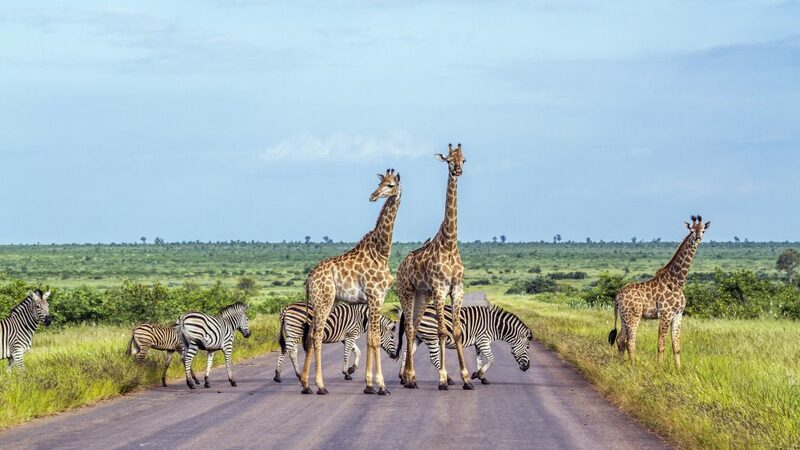 Now that the super cheap BA fare from Amsterdam to South Africa has disappeared, the latest Qatar deal from Gothenburg in Sweden may be of interest. There is still slightly less expensive deal available with BA to either Johannesburg or Cape Town from £1570 from Amsterdam, but if you are a Qatar fan, you may not mind paying a bit more. The Gothenburg route doesn’t feature the Qsuites yet, but it does have the B787 and A350 aircraft which both have a great business class. You can read reviews of them here. The other advantage over the BA offer is that you would earn 560 tier points for the trip versus 360TPs for the BA flight to Johannesburg from Amsterdam. Gothenburg has direct BA flights from London, so add in a Club Europe positioning flight one way, and you have BA silver status in one trip. This gives you lounge access and free seat selection from the time of booking. I have written many times about BA Redemption Finder. It’s a handy website to help find availability for BA Avios flights. This has now been expanded to include Virgin Atlantic miles flights as well. The new website is called Redemption Finder and is an independent website which is potentially the most useful tool for getting Avios and Virgin miles email alerts. It is also free for almost all functions. The website shows a full 355 days of availability with one search. It is a relatively simple tool in that it won’t show connections or partner airlines. So you will only see Virgin and BA flights – not oneworld or Virgin partner airlines. You can also just search one city pair at a time. You also have to use the overall city code such as LON or NYC instead of the individual airports if there is more than one in a city. The really great part of the site is the email alerts. You can set up these for free. 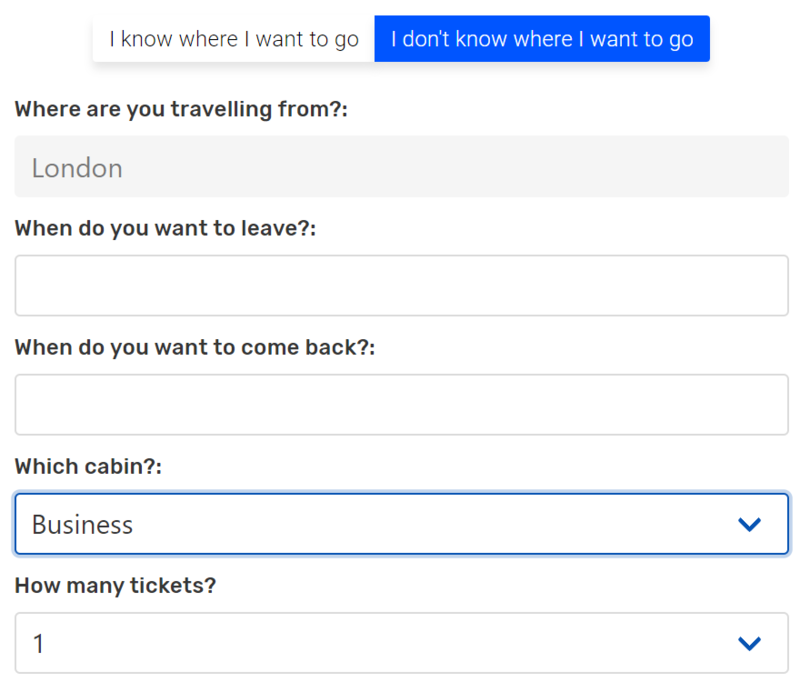 Merely do a standard search on the site for the flights you want then fill in the form at the bottom to get emails of availability between a specified set of dates. A £3 a month Elite membership means that automated availability alerts are sent as often as once an hour, rather than one per day. These alerts could be crucial on very popular routes, so it may be worth considering. 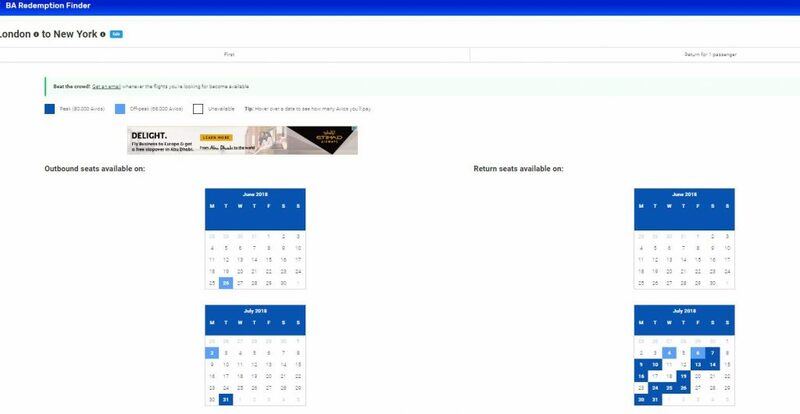 The website also has another premium feature which allows you to search for availability for a particular date on every route. If you are struggling to find availability to use a 2-4-1 or companion voucher, for example, this could be perfect if you are flexible on where you fly. Just use the new “I don’t know where I want to go” on the home page. You can then specify the cabin, number of people and specific dates and it will show you all the availability for that date. The new website can be found here – rewardflightfinder.com. 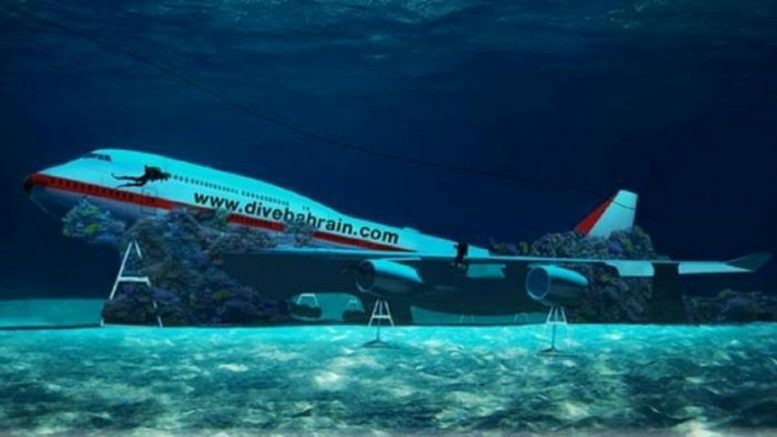 If you fancy a holiday with some diving with a difference, Bahrain has announced that they will launch the world’s largest underwater theme park with a sunken Boeing 747 as its main attraction. The marine theme park is due to open in summer 2019. The diving site will offer up the largest submerged plane in the world. There will be other sunken features to explores such as a replica of a traditional Bahraini pearl merchant’s house, artificial coral reefs and other sculptures that have been placed underwater as a haven for coral growth and habitat for marine animals. The website is Dive Bahrain. 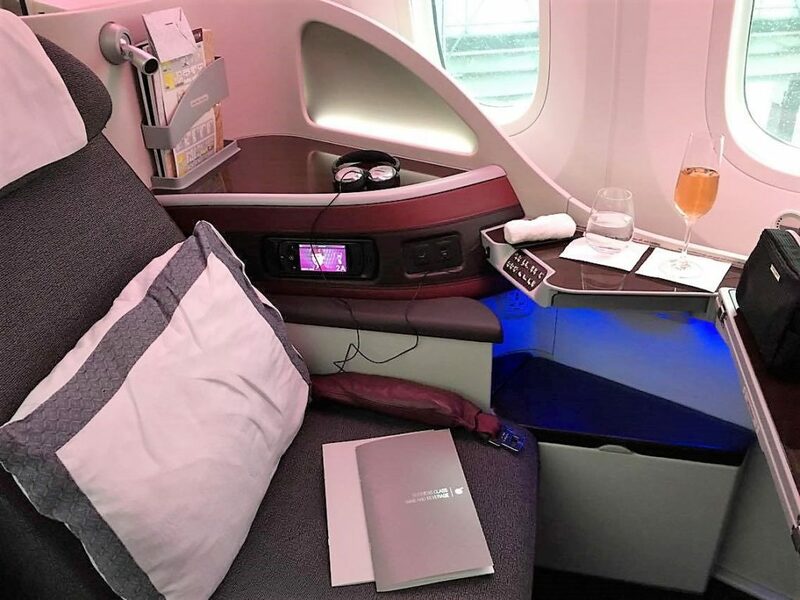 5 Comments on "News & offers: South Africa on Qatar from £1653, finding Virgin Atlantic miles availability, & diving a B747"
I’m reading your daily digest going the opposite way LHR-MNL on Philippine Airlines free Wi-fi. Looking forward to being able to do this on BA one day! Where did you find the Qatar flights to South Africa, I can’t seem to find them anywhere. It’s not terribly clear but the example is from Gothenburg, hence the reference to BA flying there – for the positioning flight. I’ve said it before and I’ll say it again…..TLFL ROCKS!! I’ve been trying to use up my VS miles before they expire this year but finding availability for something suitable was proving impossible. Just looked on redemption finder and BANG….FOUND SOMETHING!! Thank you very much for the info and keep up the good work guys. All the best from a fellow Portsmouthian! Great to here you found something! It can be hard to find availability on VS at times.